Jack Campbell is a successful businessman who feels like he has it all. On Christmas Eve, Jack gets a phone message from the woman he abandoned in college 13 years ago. 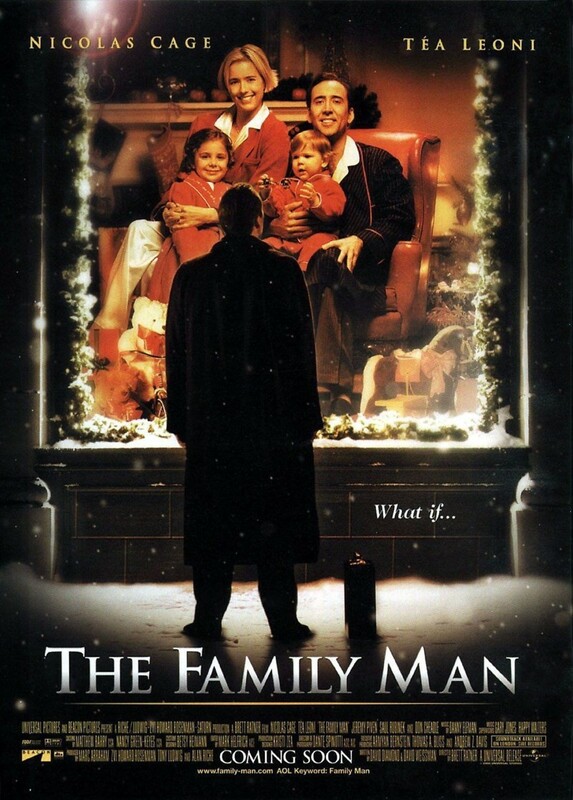 On Christmas morning, Jack wakes up in a parallel universe. In this version of reality, Jack never left his college girlfriend Kate. Now, Jack is a family man. He and Kate have two adorable kids and a modest home that is full of love but not a lot of material possessions. At first, Jack is outraged. He wants his old life of money and fast times back. However, he soon learns that life is meaningless without someone to share it with as he discovers the joys of family life. Soon, he starts to dread ever leaving this beautiful alternative world.